Sooke decorative arbutus (madrona) twigs & branches. Mounted on decorative wood carved burls. Finished with MINWAX Wipe on Poly. 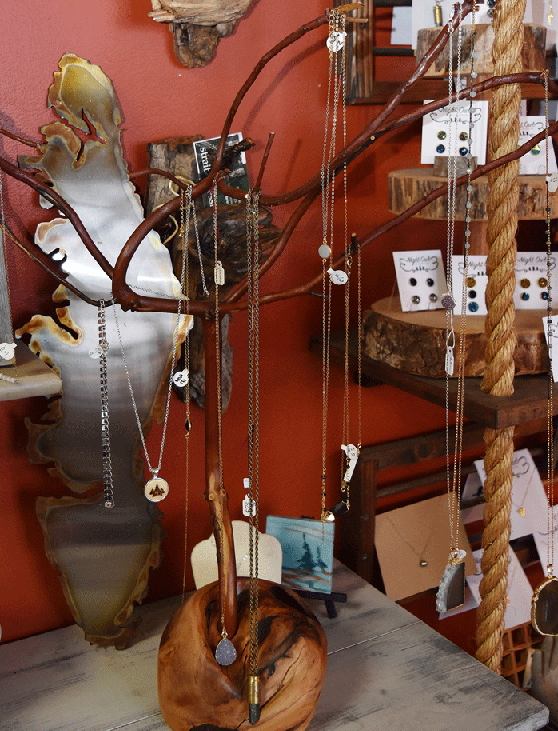 Hang your favourite jewelry – east to hang, easy to see and choose when you are going out. Don’t hide your favourite jewelry in a drawer, especially pendants. 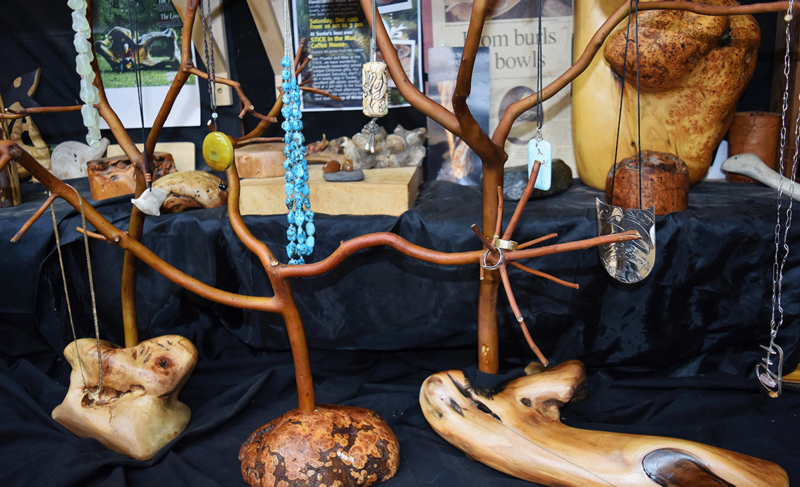 Above pictures show examples on an arbutus jewelery trees. 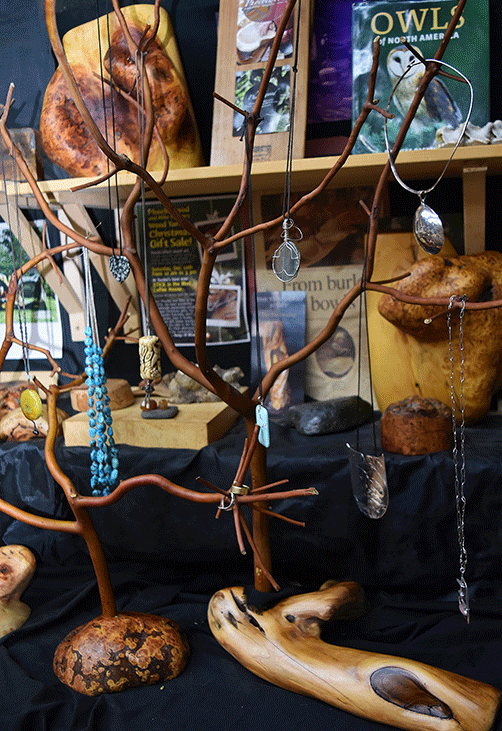 Manzanita jewelry trees can be made as well.